The Sancerrois is a hilly region, bordered by the left bank of the Loire. Located in the heart of France, the vines reign over the landscape representing more than 2 900 hectares of the Sancerre appellation spread over fourteen municipalities. Imagine the number of smiling winemakers ready to welcome you to their cellar, eager to have you try their vintages. In addition, these wines pair perfectly with another appellation of the region, the crottin de Chavignol. The vines have flourished in Sancerre for many centuries… Writings dating back to 582 attest to its existence. The notion of climate appears as of 1482! The vineyard of Sancerre intrigues and is the subject of research over the centuries… Father Poupart, in his history of Sancerre wrote in 1777: “There may be no terroir more differentiated than that of the Mountains of Sancerre. The multiple ravines offer distinct veins of earth everywhere”. In the 19th century, the vineyards were hit by phylloxera, destroying vines at a lightning speed. 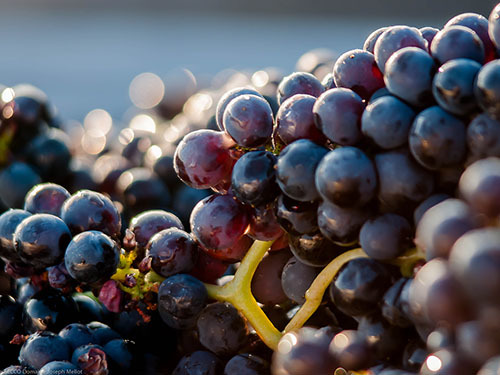 As a result of this crisis, the grape variety was changed to Sauvignon Blanc which showed its most beautiful side and expression in the Sancerre terroir. 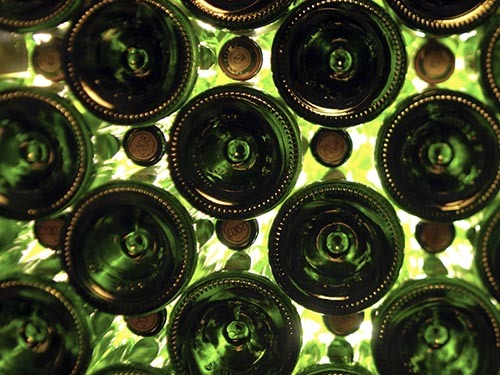 Women and men have since endeavored for quality, and were recognized with their AOC in 1936 for their white wines. 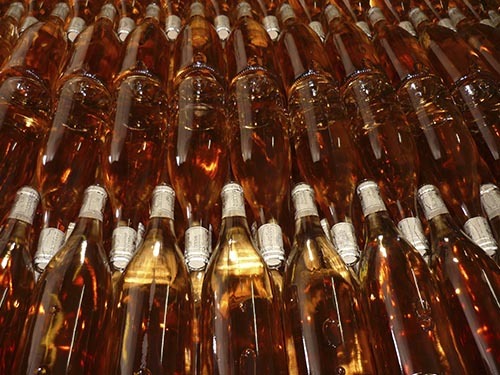 In 1959, the AOC for red and rosé wines from Pinot Noir was obtained. 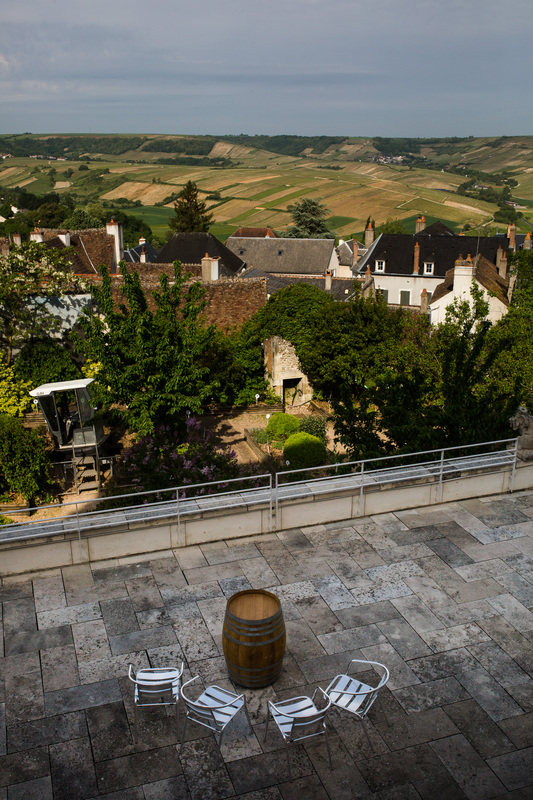 From then on, many collective initiatives have been set up for the pursuit of excellence of Sancerre wines. Made from Pinot noir, the rosés combine freshness with subtlety, revealing all its finesse and proving that rosés are serious wines. The white soils are made up of a clay-limestone composition. 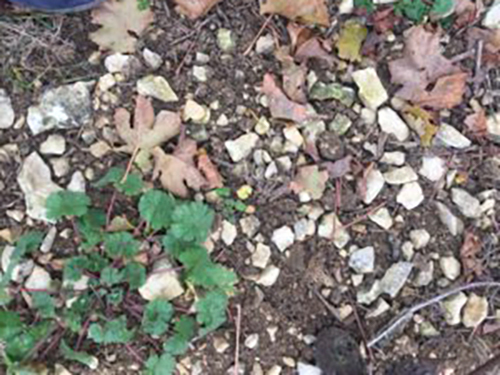 These soils can be found on the most western hills of Sancerrois. 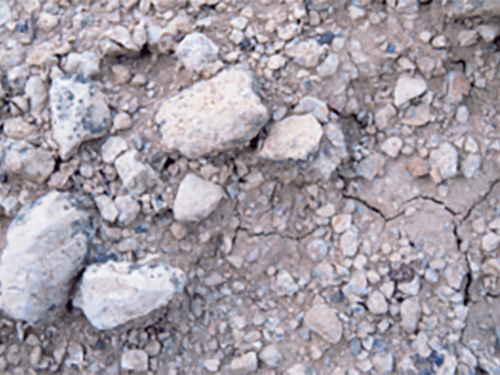 Les caillottes are soils made up of fragments of small limestones, giving very pebbly and calcareous soils. 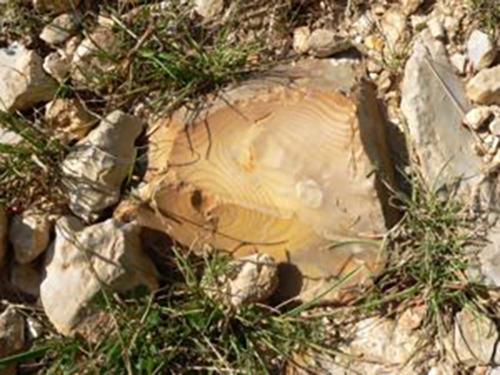 Also known as Silex soils, it is composed of a mixture of clay, limestone and silica which are found on the hills in the eastern part of the appellation.